Did you know Nintendo just unveiled a new Smash Bros. game for Switch, and that it features every fighter in the history of the series? You say you did know that? Oh, okay. 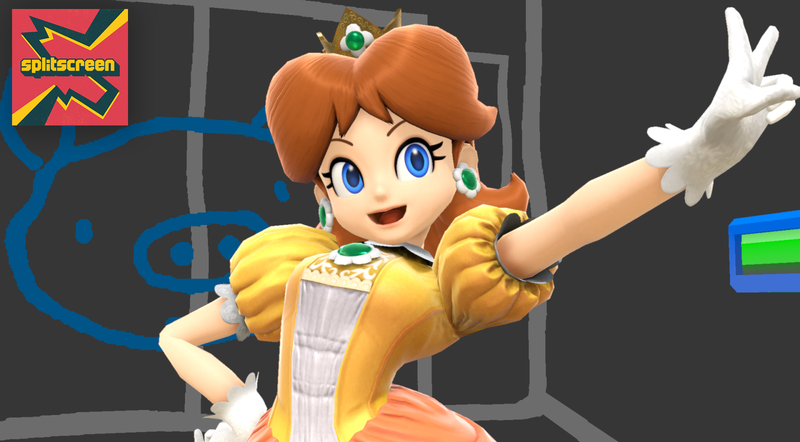 At E3 in Los Angeles, my colleague Jason Schreier sat down with Kotaku senior reporter (and Smash expert) Cecilia D’Anastasio to talk through their impressions of Super Smash Bros. Ultimate after playing the E3 demo. They also shared some thoughts on the expanded roster, the evolving pro scene, and why Jason loves Kirby so much. Listen below, and download an MP3 here. We’re still in the thick of Splitscreen’s E3 coverage, and have several more episodes in the works before the end of the week. Subscribe to us on Apple Podcasts or Google Play to follow along. Leave us a review if you like what you hear, and reach us at splitscreen@kotaku.com with any and all questions, requests, and suggestions.